Do You Need Help Implementing Your Strategy? Risknowlogy Dubai certifies HIPPS systems. Hardwired and Programmable Solutions. Risknowlogy Middle East certifies Overfill Prevention Systems. We certify the design and the installed at the tank farms. 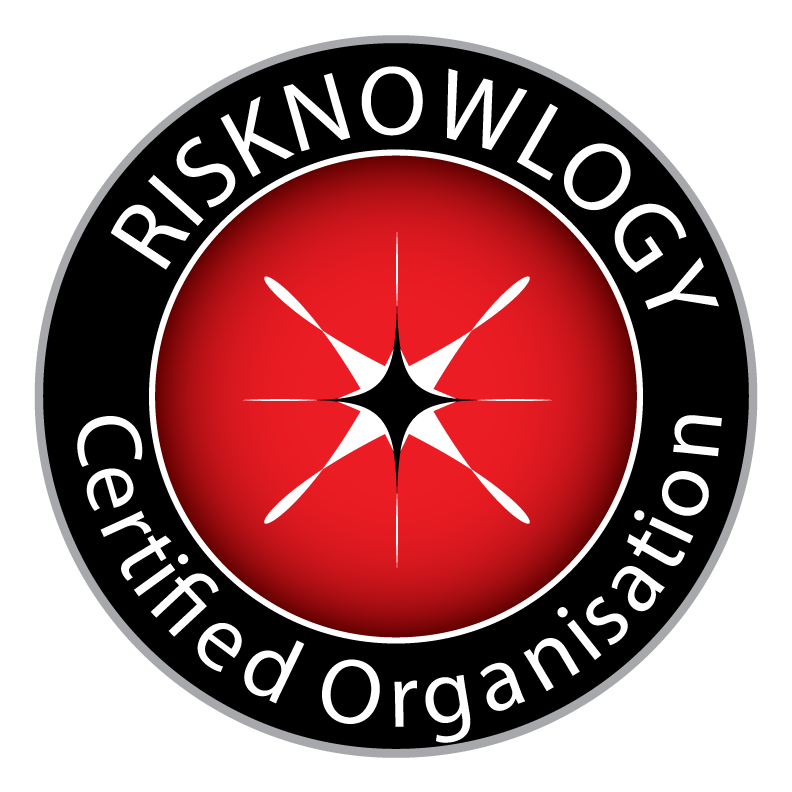 Risknowlogy Dubai certifies Functional Safety Management Systems according to IEC 61511.